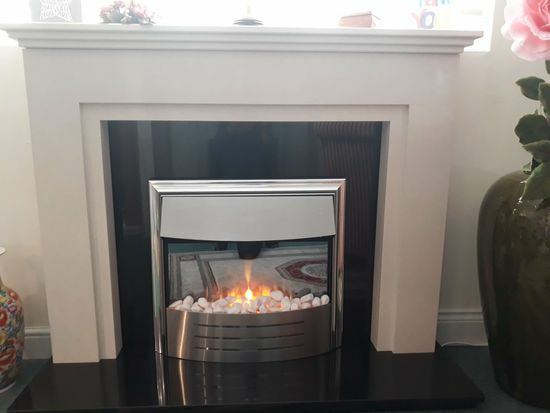 At Alan Doxey Fireplaces Ltd, we provide customers in Derbyshire, Nottinghamshire, and the surrounding areas with high-quality gas and electric fire installations. 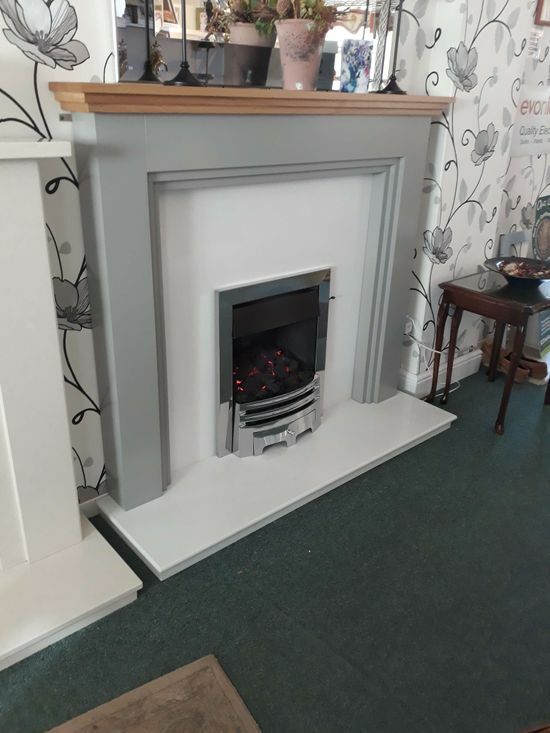 Our team is made up of Gas Safe-registered installers and fireplace fitters, and we specialise in selling a range of fireplaces too. We are a family-run business that has been established for 40 years, so you can call us for an assured service today. Our electric fires are perfectly designed for modern living. There’s a number of options available, including log pebble coal effects, LED lights, and EvoFlame®. Our electric fires can come wall-mounted or as floor standing suites. Our gas fires are suitable for brick chimneys, flues, and balance flues. These come in a choice of fascias, modern, or traditional designs. Remote control, side control, and manual suites are all on offer with us. 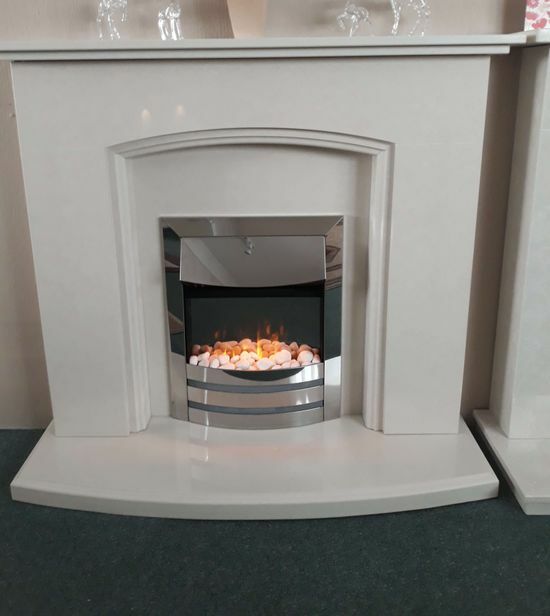 The fireplaces we offer come in marble, limestone, black granite, wooden, solid oak, and MDF. All fireplaces are made to measure and everything is done to your design specification. Our fireplaces also come in a choice of the finest colours to suit your décor. to find out more about our gas and electric fires. Wednesday – Saturday, 10:00 a.m. – 5:00 p.m.